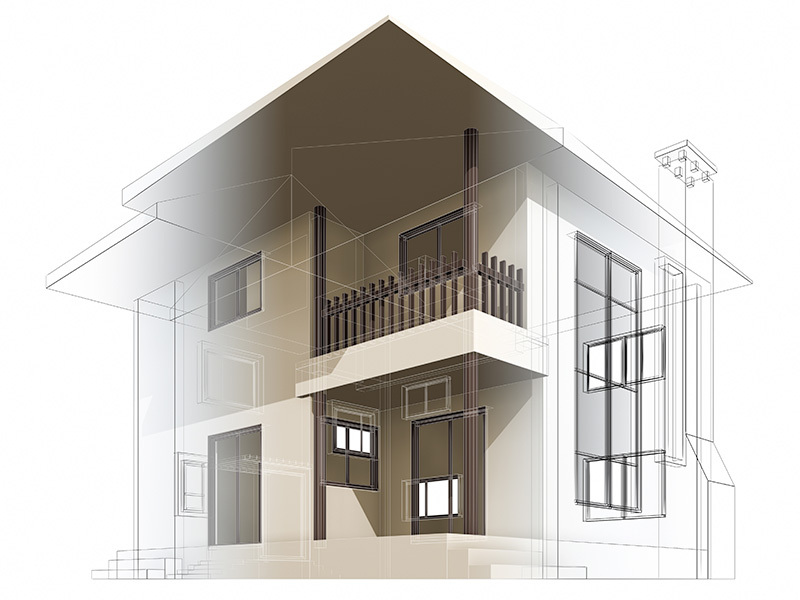 Knocking down and rebuilding can be a more cost effective option than renovating an old home. But there’s factors you need to consider on both sides. If you’re planning an extensive renovation with a lot of structural changes, it can definitely be cheaper to start from scratch. As a general guide, you can build a brand new single-storey home from around $200,000 and a two-storey design from around $250,000. Keep in mind renovation costs also can blow out, due to unforseen problems that arise along the way. One of the upsides of building a new home is you can ask your builder for a ‘fixed price contract. If you’ve purchased a character home because you love the old timber floors and decorative ceilings, renovation will obviously be the best way to go, even if it is more cost. Rebuilding is not an option if your home has period features. The most suitable knockdowns are the ugly ducklings that can often be purchased for close to land value. Knocking down and rebuilding is more popular in locations where vacant land is scarce and also in sought after areas close to the city, beach or bay, where there is little risk of over capitalising. If you’re unsure whether it’s a good idea for your suburb, get some advice from a local real estate agent. It’s also essential to find out from your local council what you can and can’t do under local planning laws. Rather than trying to fix an unworkable floor plan by extending or raising an existing house, it can be easier and cheaper to start with a clean slate. Rebuilding allows people to choose a new home design to suit their needs, rather than trying to modernise an older home. New homes are easier to maintain, less susceptible to termites and more energy efficient. Building practices and regulations are also much better now and a new home comes with the added peace of mind of a warranty on the construction. Are you prepared for the hassle of renovating? If you work full-time or are raising a family, you need to ask yourself whether you really want to spend every weekend working on the house. Renovating can be very disruptive, often requiring the homeowners to move out for a period of time. On the other hand, new homes can be built to ‘turn key’ stage, where all you need to do is turn the key, walk in and enjoy. Deciding on whether to renovate or rebuild is a big decision and an expensive one. Whichever way you go, it’s vital to do your homework first.